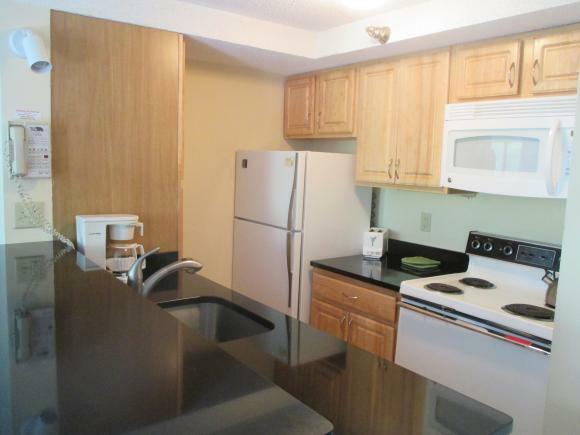 RARE ONE BEDROOM PLUS LOFT - TOP FLOOR UNIT Lives like a TWO Bedroom. Meticulously maintained with many updates including kitchen with granite counters, new flooring and paint. Comfortable 850 square foot condo sleeps six. 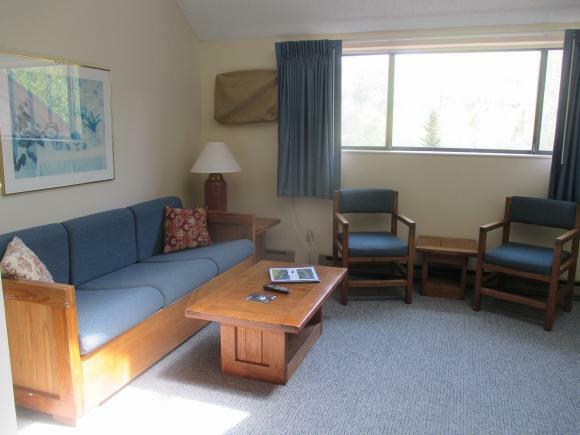 Enjoy the amenities in the Lodge including indoor/outdoor pool, whirlpool, exercise room, sauna, ski storage and laundry. 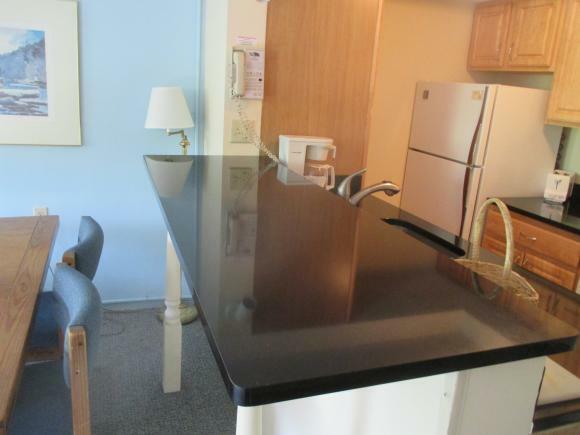 Condo fee includes cable TV, internet and local phone service. On-site rental desk if you wish to rent to off-set expense. 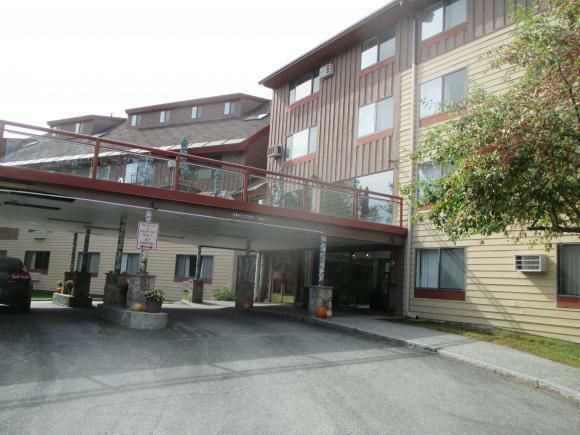 Close to Town Square and easy access to ski area and all that Waterville has to offer. Includes transferable membership to WMAC with $750 transfer fee paid.